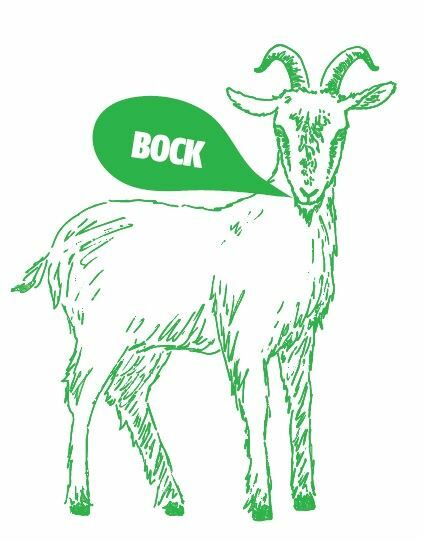 March 24, 2018 will mark the third year of Bock Beer celebrations in the city of Louisville. NuLu is home to two coincidentally named alleys- Nanny Goat Strut and Billy Goat Strut, thus making it a fitting place for the Bock Beer Fest! Join us as we drink locally brewed blessed bock beers, and as we enjoy safe and fun racing of the goats on Market Street. The 2018 NuLu Bock Fest will be a day full of great traditions, beer and fun! Don't forget, all goat costumes, and fashions will be encouraged. NuLu is best known for its art galleries, specialty stores, antique shops and a growing number of local, upscale restaurants. The NuLu Business Association supports the businesses and residents of NuLu through marketing, events, economic growth and integrity of the neighborhood.